Please Sign In to purchase books. 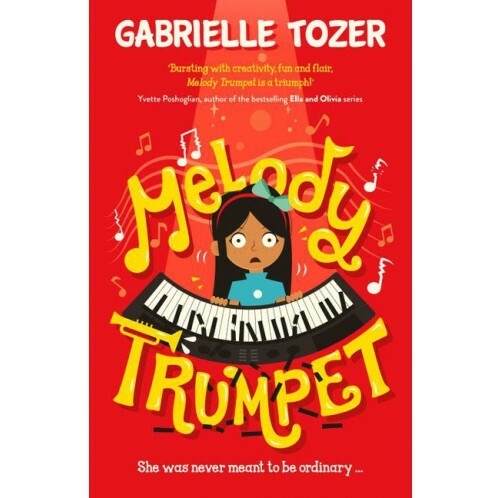 As the daughter of global music superstars, Melody Trumpet was supposed to be extraordinary - a melodic genius to carry on the Trumpet legacy. But, as was discovered when Melody screamed her first out-of-tune note as a baby, this wasn't to be. Ten years on, Melody is still kept away from the world in Trumpet Manor. 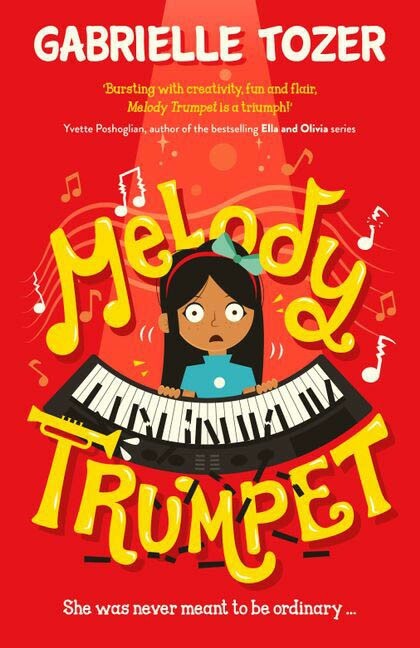 For Melody Trumpet, it's about finding the extraordinary in ordinary! © Lamont Books. All Rights Reserved.